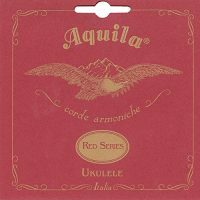 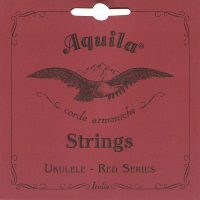 Aquila New Nylgut Ukulele String Low G. Aquila are the best known and one of the top manufacturers of ukulele strings. 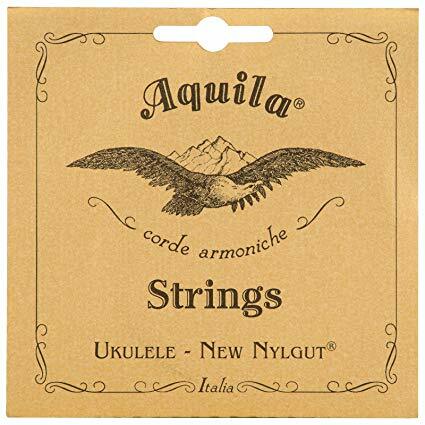 All Aquila New Nylgut strings provide a bright, clear and ringing tone. 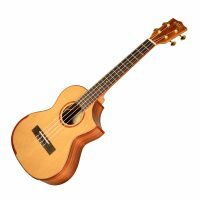 Easy to the fingers and guaranteed to give any ukulele a tonal ‘lift’. 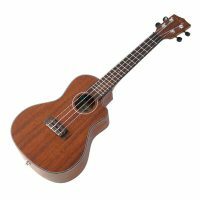 For Soprano, Concert and Tenor ukulele.Perfect for adding a new dimension to your chord playing or adding to the tonal range of your ukulele.